This content is protected and access is specific to your membership level. 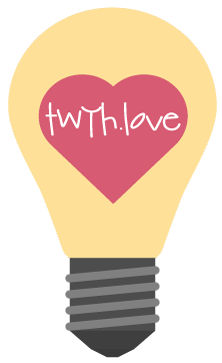 If you are already a TWYH member you can login using the form in the bottom left footer or via the menu at the upper right hand corner of the page. If you are not yet a member but wanna be CLICK HERE to learn how. As you center yourself in the consciousness of universal LOVE, so too do you center in the consciousness of Source. This sacred place exists within you here and now and is always awaiting your permission to reward you with unprecedented creative potential…the ability to expand in ways you have only ever dreamed of.